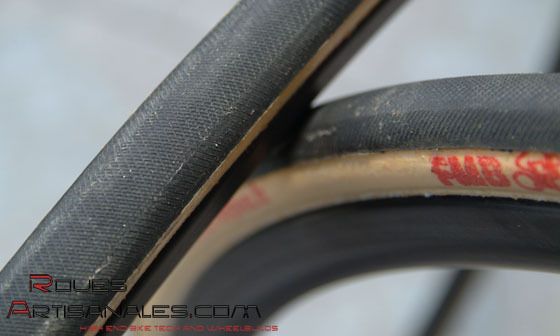 We suggest the Strada high quality road tubulars, providing high performances and superb ride quality. delay. Beside this, these tubulars are mounted on a rim in a dark and dry place to age ideally.